– Incorporates pictures, maps, as well as other images to provide an engaging reading experience. 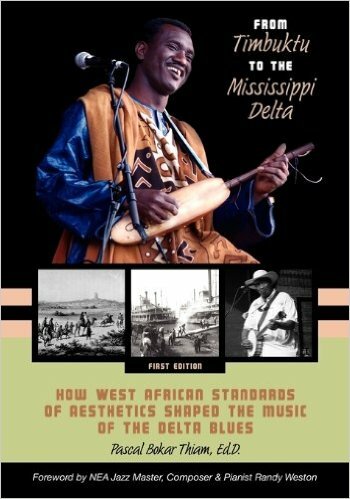 – Includes an introduction from renowned jazz pianist and composer Randy Weston. Pascal Bokar Thiam, Ed.D. , is within the faculty from the University of San Francisco, California, where he teaches jazz and world music courses from the Performing Arts Division. He is a jazz guitarist and vocalist of Senegalese and French background. His CD Savanna Jazz Club, which combines the music activity of Charlie Parker and Dizzy Gillespie with Senegalese rhythms, made the most notable 40 of U.S. jazz stereo nationwide. He is the owner in the award-winning Savanna Jazz Club of San Francisco. His regions of interest include jazz education, social justice, and diversity.